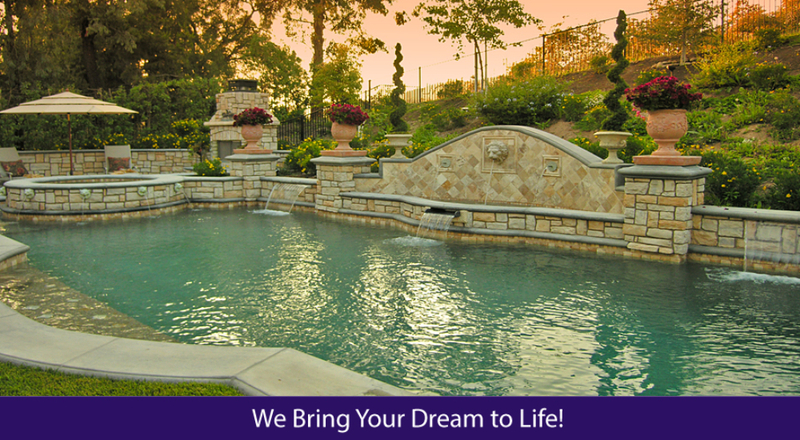 Allstate Pools and Spas….If you dream it…We can build it. 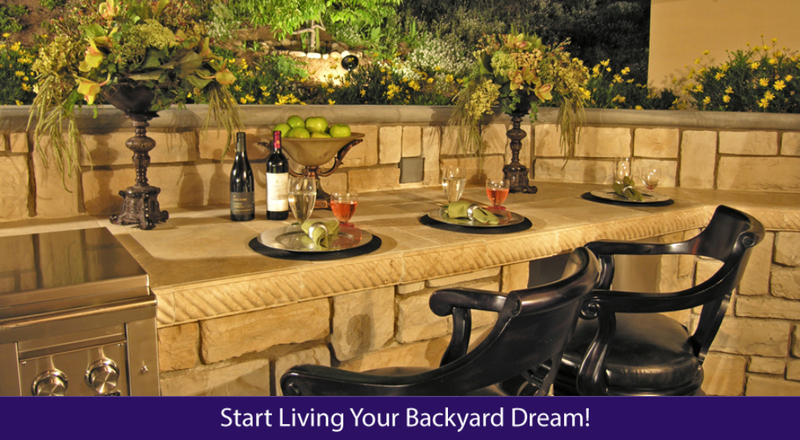 Transforming yards into imaginative outdoor living spaces has been the business of Allstate Pools and Spas signature is a guarantee of quality craftsmanship. We approach each project on an individual basis, using space, sound and color to capture the essence of your home. 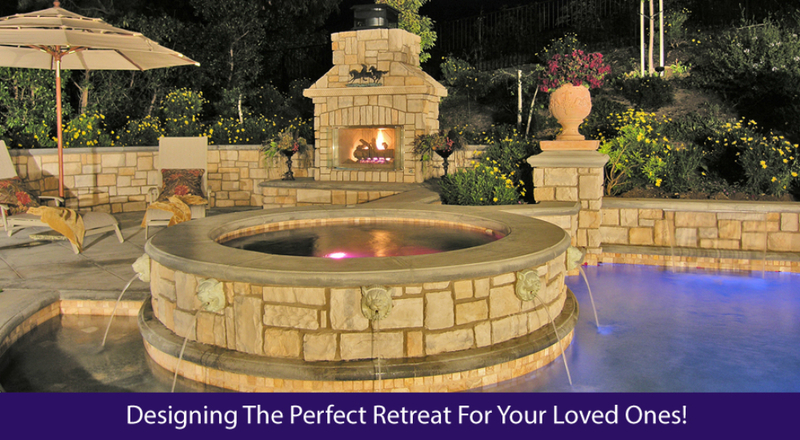 The Platner Pools and Spas signature is a guarantee of quality craftsmanship. 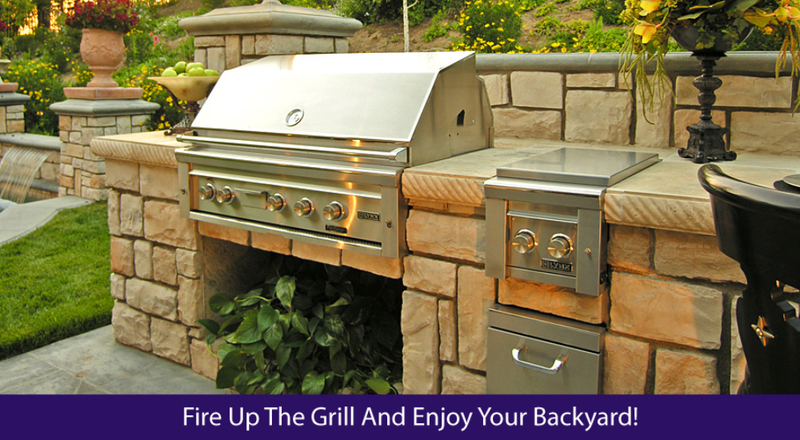 Your project begins with a no-cost consultation. We personally oversee each project to completion from the original design and development through construction to completion. Whether you are a new home owner, want to transform your existing home or inject new life into a commercial facility, you’ll enjoy a peace of mind that comes from a relationship based on trust. 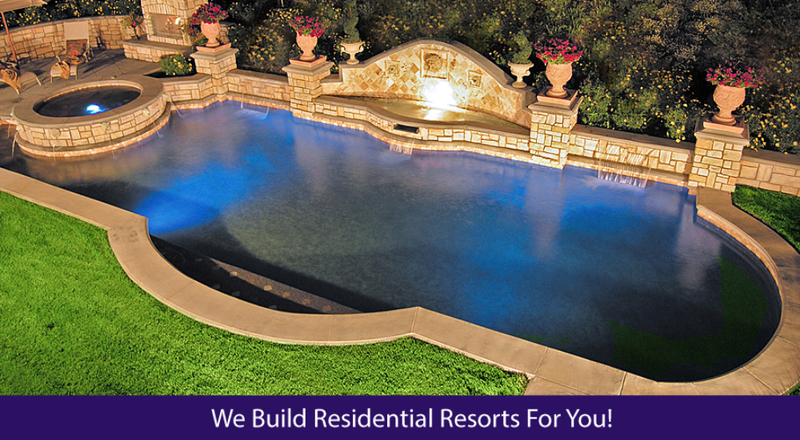 Allstate Pools & Spas started business as a subsidiary of Sears, Roebuck & Company. We’re not sure exactly when, but sometime shortly after World War II. About 1970, Sears decided to get out of the pool business, and sold it to Mr. Bernie Baruch. Dennis Wisby began working as an employee for Mr. Baruch in 1973. Dennis Wisby graduated from the University of Oregon in 1962, and then served in the United States Air Force, resigning with the rank of Captain in 1969. For some reason he was attracted to the pool business. 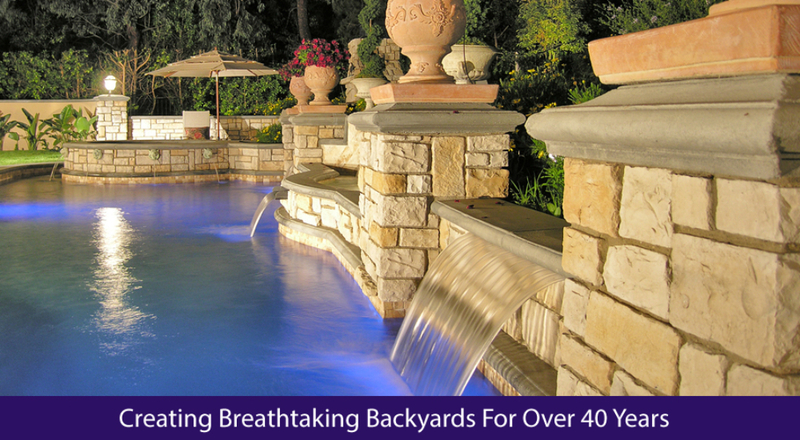 When Mr. Baruch decided to sell Allstate Pools & Spas in 1978, Dennis bought the company. Since then, he has built it into a well-known and respected member of the business community in the Los Angeles-Ventura County area of Southern California. 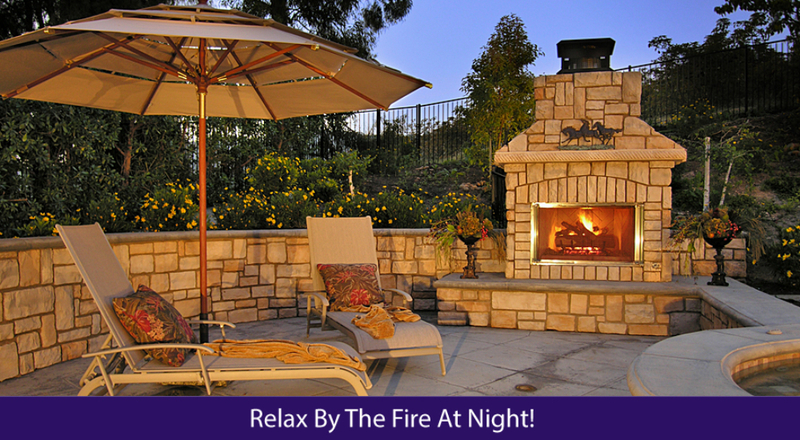 ALLSTATE POOLS AND SPAS IS LICENSED AND FULLY INSURED. Click on the BBB logo to see that we have been A+ rated for 10 years and have been in business for over 36 years.